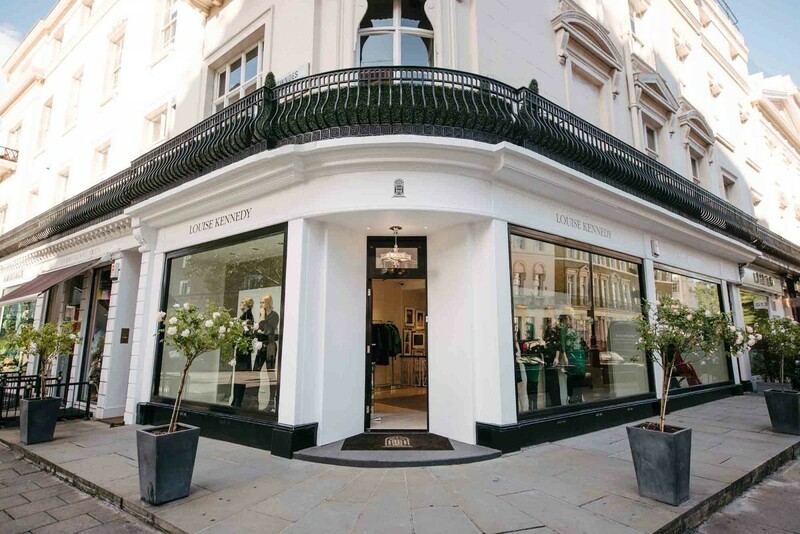 When Irish fashion designer, Louise Kennedy, opened her new flagship store in London, John Cullen was asked to create a home-from-home feel for this showroom lighting scheme. 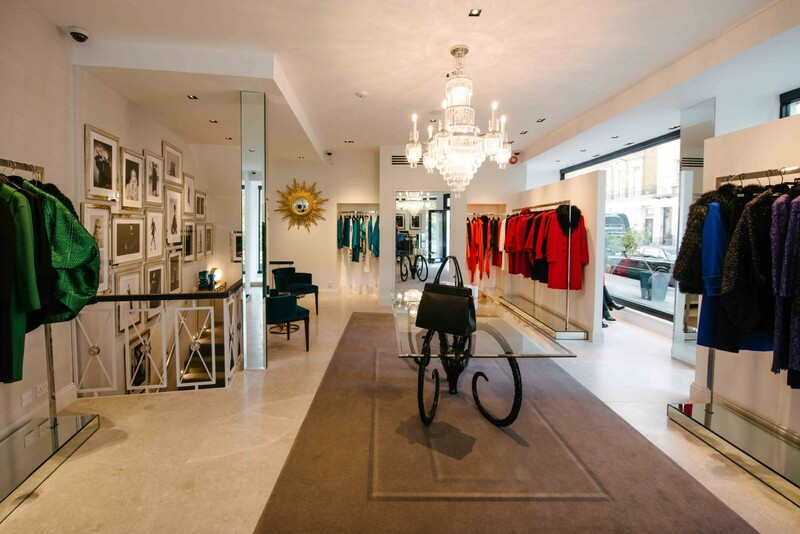 A combination of Square and Square Double LED downlights were used to light up the clothes, cross light the central table and provide general ambient light to the space. With their high CRI of 95, Louise’s customers can be assured that they are seeing the colour of her clothes in their true light. 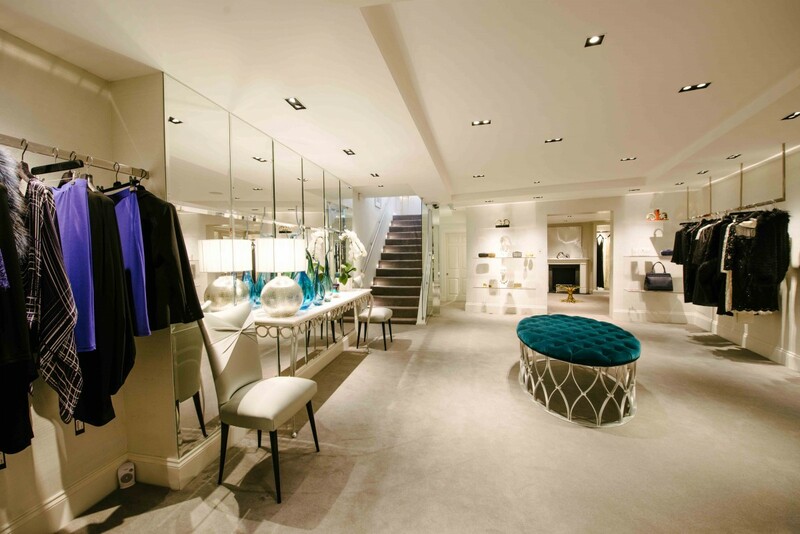 In the basement, the Square fittings were used to light up displays along with 1w Cazalla floor washers to add impact to the stairs to guide customers down to the lower level. 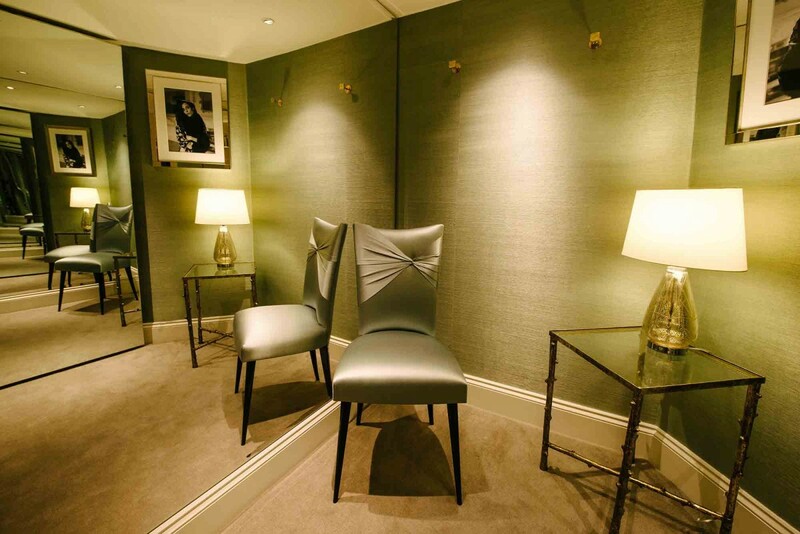 A warm glow was created in the changing rooms with Polespring LED downlights plus the addition of tables lamps to create a feeling that you are in your own dressing room. Looking for inspiration on traditional interiors and exteriors?